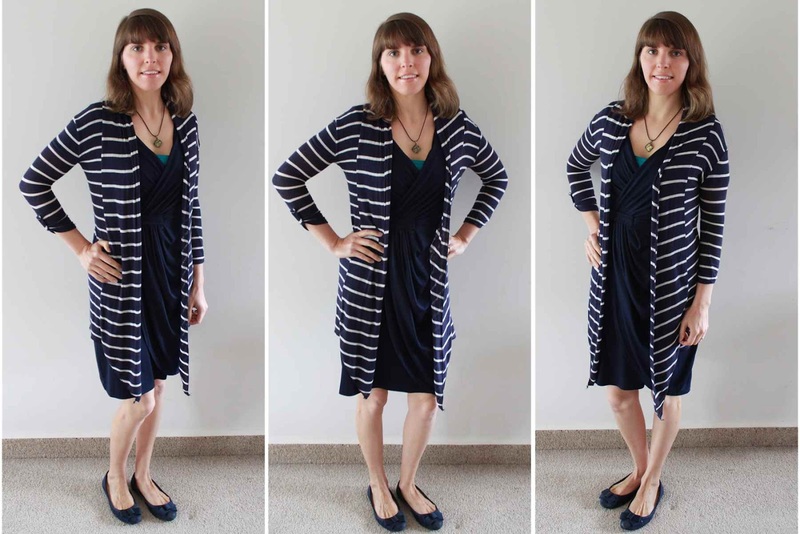 SAHM I am- Stay At Home Mum: Frocktober Take 2! Last year I participated in Frocktober, and this year I am also taking part. A major factor for this is due to my personal struggle with endometriosis, ovarian cysts and a rife of other issues, leading to my decision to have surgery at the end of October after undergoing a barrage of tests this year. While my issues are not related to ovarian cancer, I am at high risk for this in the future and a lot of my symptoms are the same as what women will experience who will later be diagnosed with this. I want to raise awareness of these symptoms, as I myself brushed them off as "female problems" for so long until I finally went to a specialist. Instead of wearing a dress each day for 31 days, I have decided to have a Friday Frock Feature each week. This works in better with my active lifestyle, plus I haven't accumulated as many dresses this time around! Here are some of my favourite looks from last year. This Boohoo dress was perfect for a high tea to celebrate my 30th birthday. Off to a school reunion dinner in this fun take on a LBD! Navy is my favourite colour to wear, and this dress is comfy yet practical. I hope that I can be inspired again this year, and I would love for you to consider sponsoring me to help raise funds for ovarian cancer research. That boho dress is so pretty on you! That LBD is so, so fun! I love the pink trimmed LBD and the rose patterned dress is just divine! Welcome on board Team Kimba Likes for Frocktober!